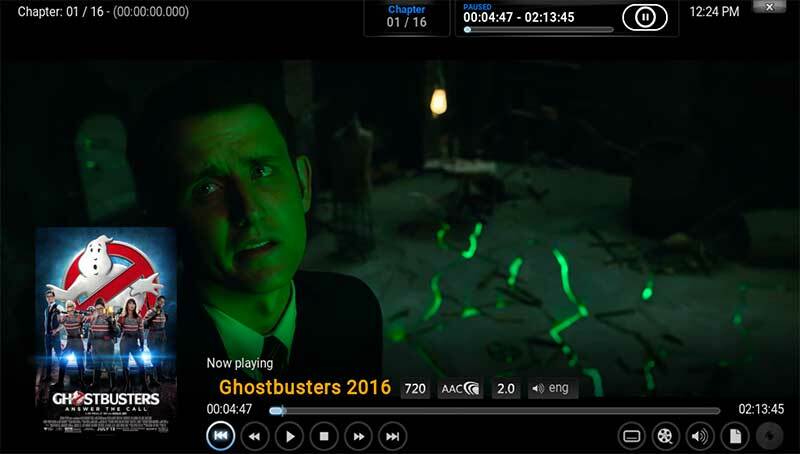 For Kodi users, streaming Ghostbusters for free in HD is relatively easy. 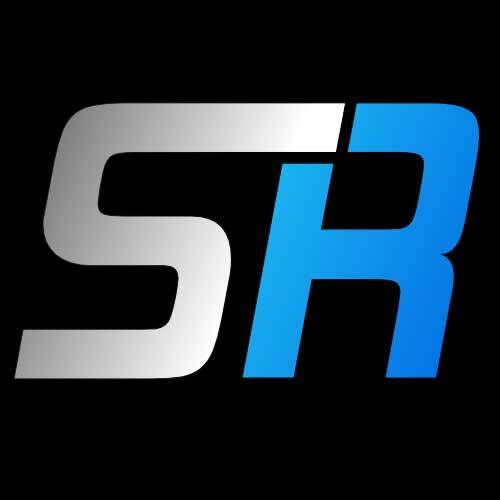 Make sure you have the most recent version of Kodi installed. Jarvis or Isengard are the most stable versions currently. If you don’t have Kodi installed to a media player, follow one of our Kodi Installation Guides for your device. Chevy Chase and Michael Keaton turned down the role of Dr. Peter Venkmen which of course went to Bill Murray which is considered one of his most classic roles. Most of his lines were ad-libbed. The Stay-Puft Marshmallow Man suits cost $20,000 each. 3 were made and all 3 were destroyed during the making of the movie. 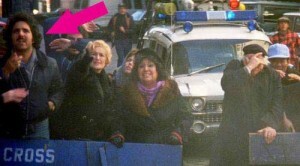 Ghostbusters was the highest grossing comedy of all time before Home Alone. It made $240 million domestically in 1984, which is equal to about $580 million when adjusted for inflation. The 1984 version of Ghostbusters is hands-down the best. The new 2016 version is too tongue-in-cheek and seemed to make fun of the original Ghostbusters instead of creating something new and fresh. 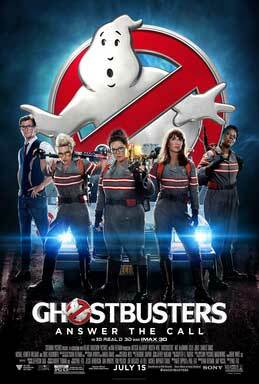 Instead it’s a flip-flop of sexes with an all female Ghostbusting cast and a male secretary played by Thor. 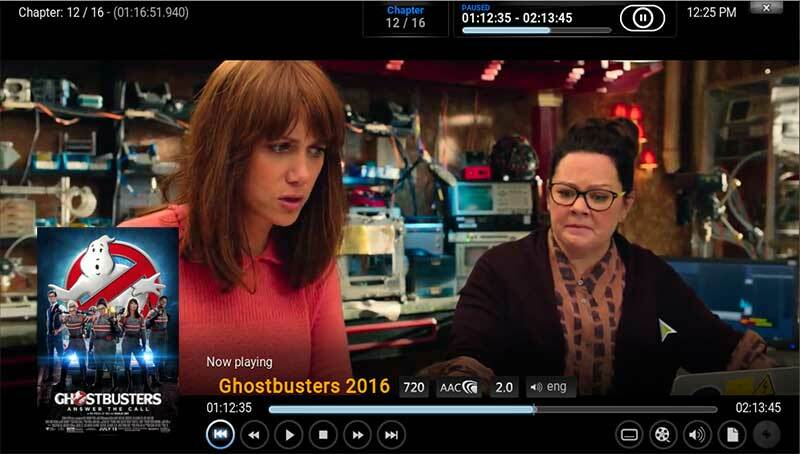 Watch Ghostbusters 2016 online first and then re-watch the original. It’ll make you appreciate what Ivan Reitman created over 30 years ago. You’ll be glad you streamed Ghostbusters on koi instead of paying $20 to go see it in the theatre. I imagine the 3D effects must have been pretty cool, but when you weigh it against the poor script I’d rather pay to go see the original version instead.